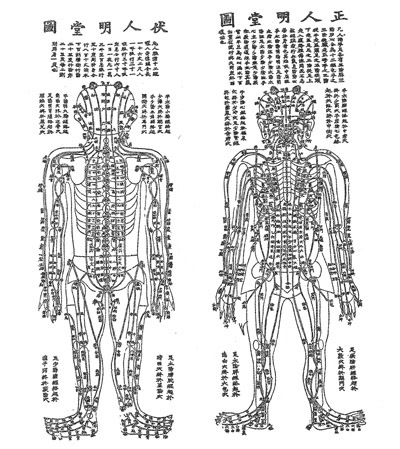 This page contains information on Acupuncture including its history, theories and scientific studies. 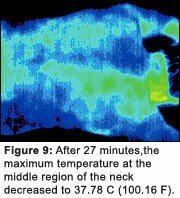 With so much information available online about acupuncture, I have combined the core material on acupuncture for our Los Angeles and Santa Monica patients along with people who really want to know and understand this long-time proven and yet still at times controversial medicine in the mainstream. 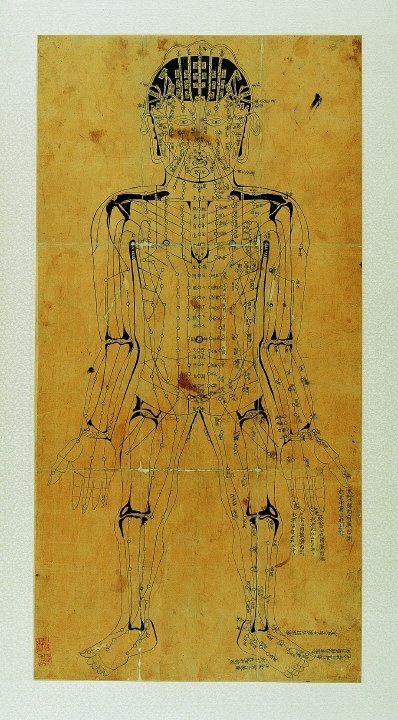 I wish more people can have access to acupuncture and also study and reveal its whole face in the light of Science and the established medicinal colleagues also embrace acupuncture as one of the valuable therapies to treat many diseases in the modern days. The eastern land, where Tiandi (the World) originated, produces fish and salt. People around the sea eat fish and salty food, which is very comfortable place and people have good food. Hormone release could be a key to such brain changes. 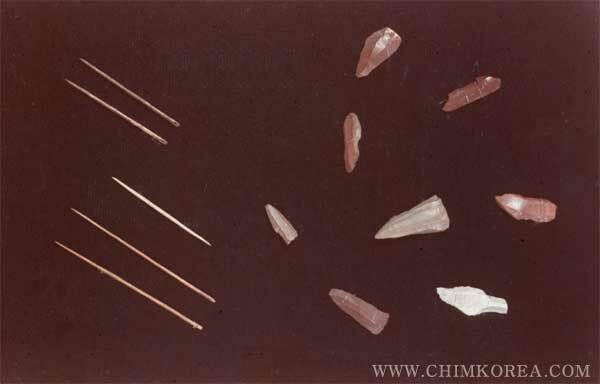 Thirty years ago, about the same time acupuncture started to pique the interest of Americans, Chinese medical researchers began studying it in animals. They showed-and subsequently western researchers confirmed- that acupuncture increased the body’s production of its own natural painkillers, known as endogenous opioids, or endorphins. People experienced no pain relief from acupuncture if they were first injected with a drug that blocked the opioids’ activity. The WHO, the National Center for Complementary and Alternative Medicine (NCCAM) of the National Institutes of Health (NIH), the American Medical Association (AMA) and various government reports have studied and commented on the efficacy of acupuncture. 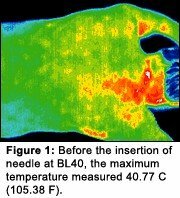 There is general agreement that acupuncture is safe when administered by well-trained practitioners using sterile needles, and that further research is appropriate. What symptoms can be effectively treated by Acupuncture? 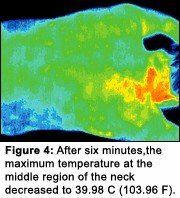 Meridians and acupoints might also correspond to areas of the body with physiologically distinct properties. In a study published in the scientific journal anatomical record in 2002, Dr. Helene Langevin, an associate professor of neurology at the University of Vermont College of Medicine, showed that about 80% of the acupoints o the arm correspond to areas of connective tissue between muscles. In simplified terms, he thinks that inserting a needle at almost any point on the body triggers a series of biochemical messages between the brain’s hypothalamus and the hormone-producing pituitary and adrenal glands. The signals tell the body to alter its production of, for example, certain stress with stressors – such as bacteria, viruses, emotional trauma or pain. The “gate control theory of pain” proposed that pain perception is not simply a direct result of activating pain fibers, but modulated by interplay between excitation and inhibition of the pain pathways. According to the theory, the “gating of pain” is controlled by the inhibitory action on the pain pathways. That is, the perception of pain can be altered (gated on or off) by a number of means physiologically, psychologically and pharmacological. The gate-control theory was developed in neuroscience independent of acupuncture, which later was proposed as a mechanism to account for the hypothesized analgesic action of acupuncture in the brain stem reticular formation in 1976. 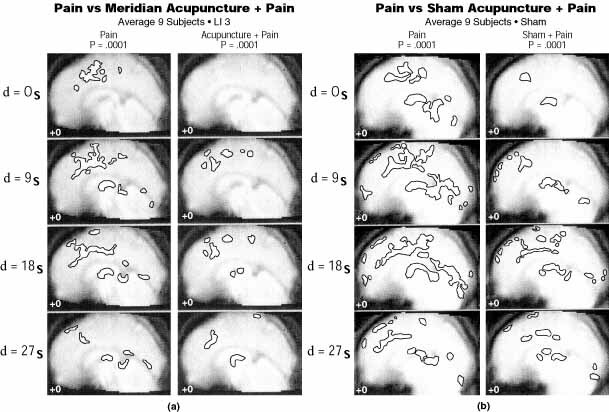 Some studies suggest that the analgesic (pain-killing) action of acupuncture is associated with the release of natural endorphins in the brain. This effect can be inferred by blocking the action of endorphins (or morphine) using a drug called naloxone. When naloxone is administered to the patient, the analgesic effects of morphine can be reversed, causing the patient to feel pain again. When naloxone is administered to an acupuncture patient, the analgesic effect of acupuncture can also be reversed, causing the patient to report an increased level of pain. 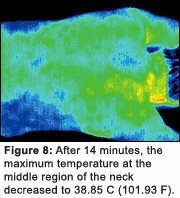 It should be noted, however, that studies using similar procedures, including the administration of naloxone, have suggested a role of endogenous opioids in the placebo response, demonstrating that this response is not unique to acupuncture. 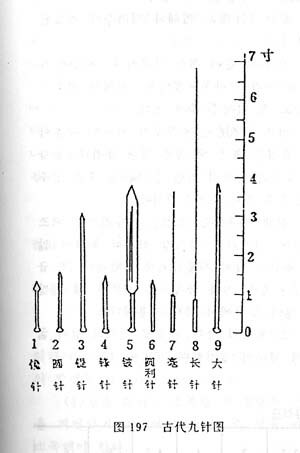 Acupuncture Treatment Time (Needle Retention Time) – How long you have needles on the body. Theoretical Background for Specific Duration Times: 1.15-20 minutes : The Nan Jing-The Classic of Difficulties, Chapter 23.